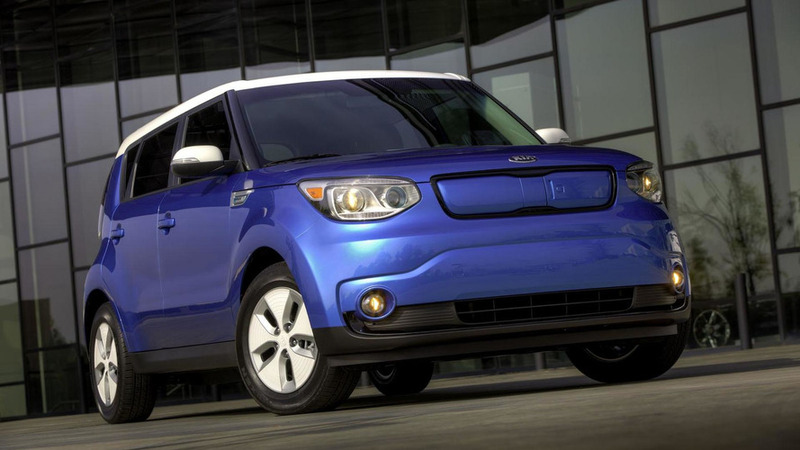 New Soul EV really does go the distance. 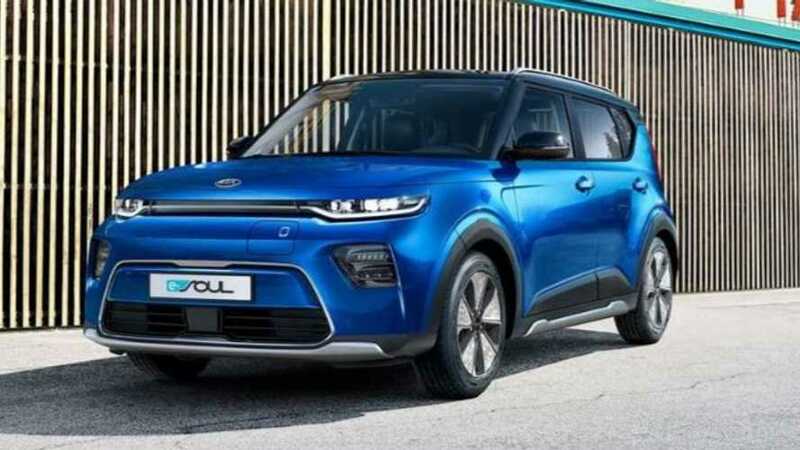 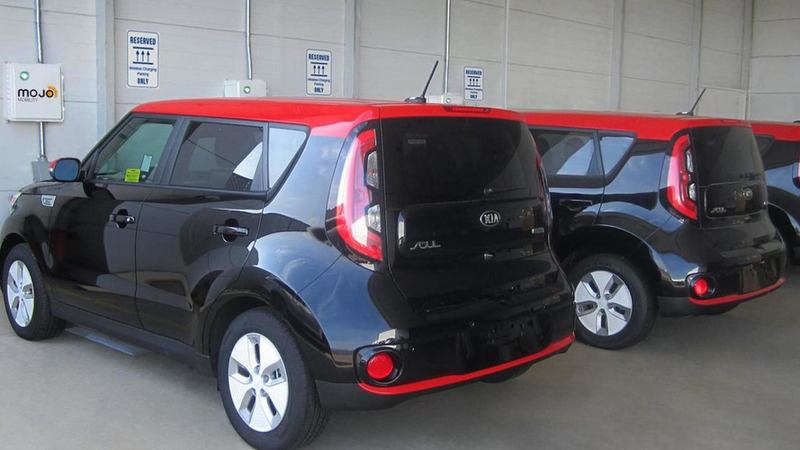 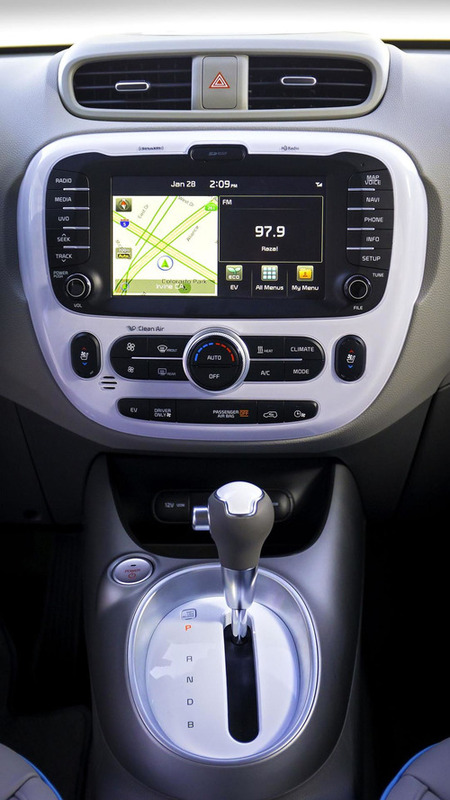 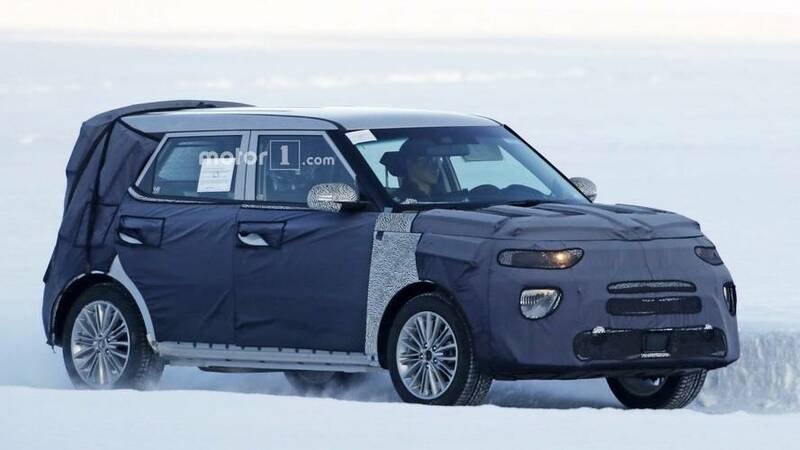 South Korean media reports that the third generation Kia Soul is coming this year and that includes an electric version that goes at least 186 miles (300 kilometers) per charge. 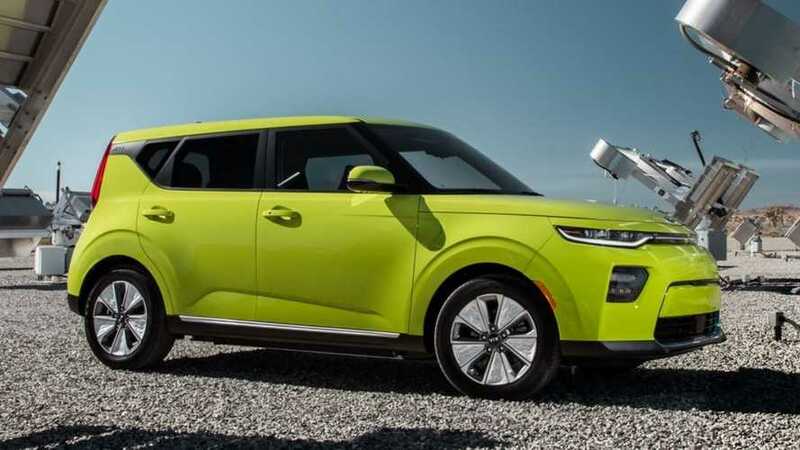 For 2018, the Kia Soul EV gets more battery capacity and a much improved electric range, now at 179 kilometers.